Iqbal Kamboj joins the Oakmont Real Estate Services Team in the role of Real Estate Associate. 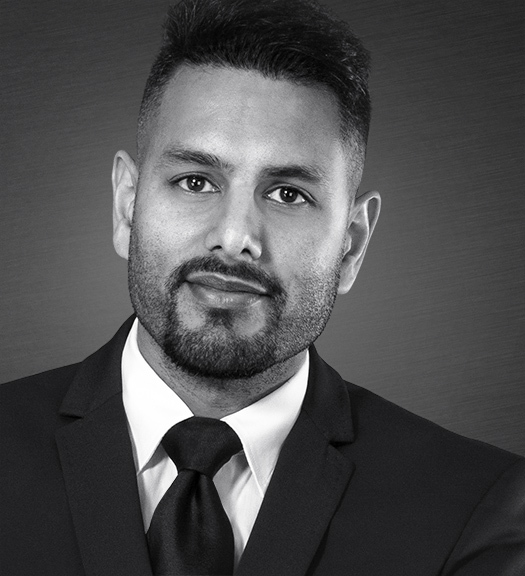 We are pleased to announce that Iqbal Kamboj will be joining our team on May 16th in the position of Real Estate Associate, working closely with Ben Labrecque. 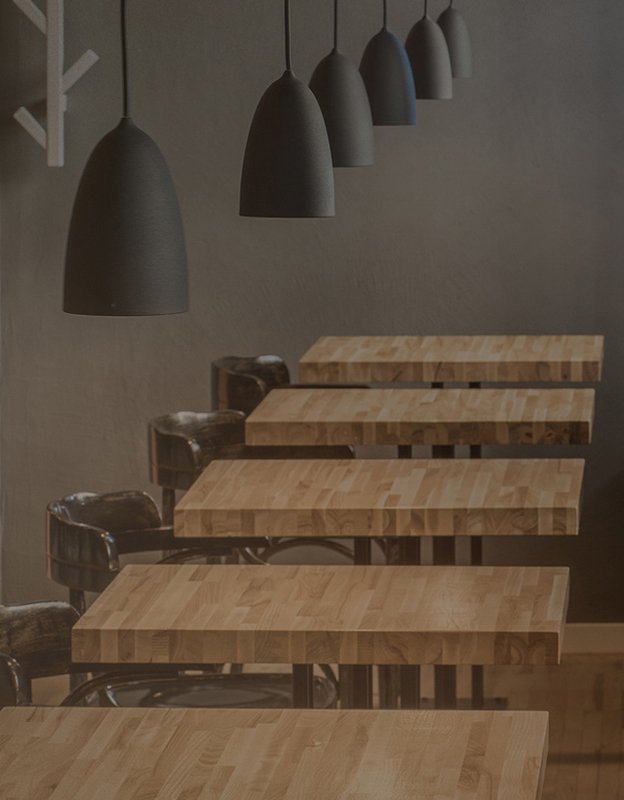 Iqbal brings with him a solid academic background holding a Bachelor of Marketing degree from John Molson School of Business as well as a certificate in Public Relations from Concordia University. Prior to joining Oakmont Real Estate Services, Iqbal served as aTechnical Data Controller at Air Canada. Iqbal brings with him over 8 years of experience in the aeronautics industry, focusing on operations, general management, marketing and customer relations. 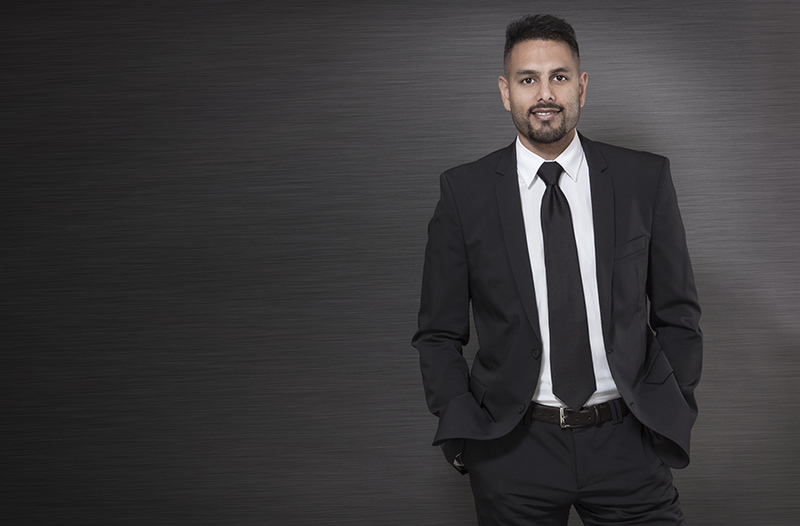 Having been a passionate admirer of the Real Estate Industry for years Iqbal is eager to combine his previous experience with his passion for Real Estate in order to make a meaningful contribution to the Oakmont team. Please join us in welcoming Iqbal to our team.